Avalanche (powered by Wavelink) Enterprise Mobility Management to keep your workers and their devices at peak productivity. See why you need Avalanche, by Wavelink, and how you'll see immediate ROI. Three decades of proven MDM for secure, available, and accessible deployments. Add Remote Control and fix issues with Smart Devices, faster. 30,000 organizations. over 10 million devices. To deploy a new site without Wavelink would be almost unthinkable. Are you ready to open for business? Avalanche Enterprise Mobile Device Management manages some of the most demanding, high-profile supply chain mobility solutions in the world. So, we understand the pressure you're under to maximize worker (and device) uptime. Smartphones, barcode scanners, wearables and more—configure, deploy, update, and maintain them all in one system. Trusted and recognized for managing distributed deployments of more than 100,000 mobile devices. 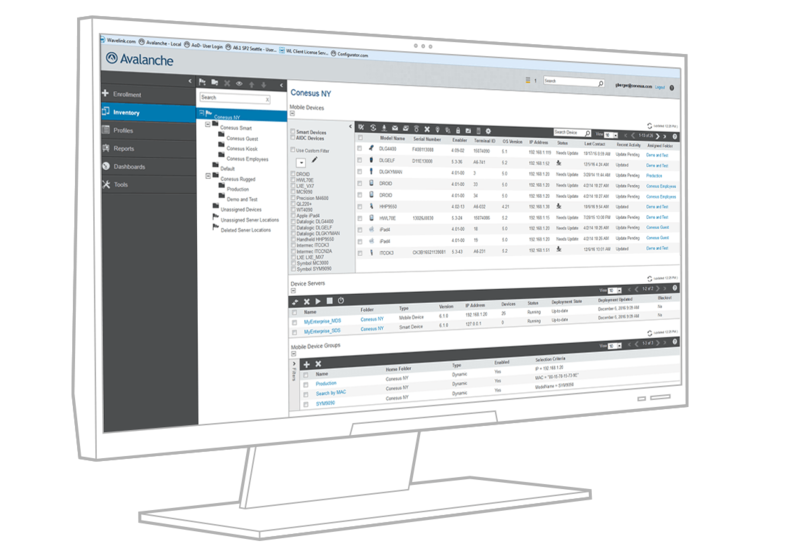 There's no better way to manage your host-connectivity, Velocity, or Speakeasy deployments than with Avalanche. MDM, EMM, LOL? — Wavelink has been managing supply chain and retail mobility since before the age of acronyms. 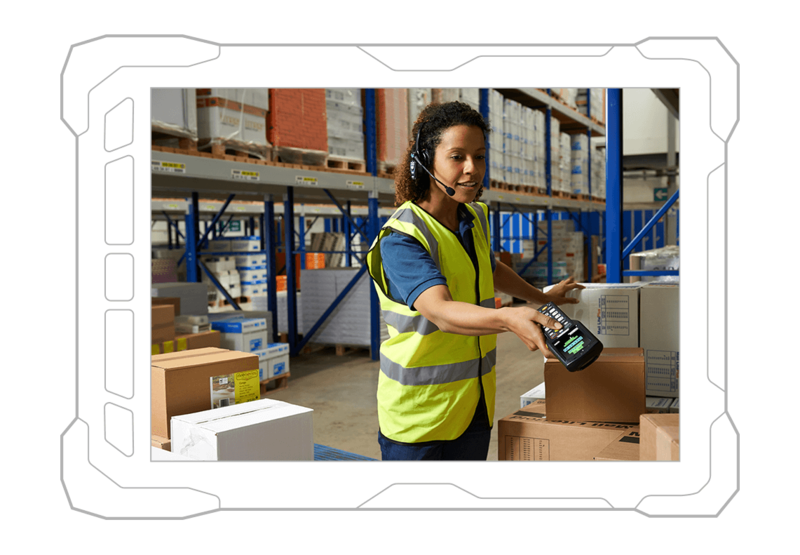 Manufacturers and retailers whose success is measured by their ability to deliver have trusted Avalanche, powered by Wavelink, to keep workers productive. Let us deliver for your business. We're here to manage your legacy and new Android mobile deployments. Learn how proven MDM can power your Android supply chain.